DMP on the South Coast last week undertaking an RICS Homebuyer Survey and site inspection! An RICS Homebuyers Survey was undertaken in Worthing on a large detached house. 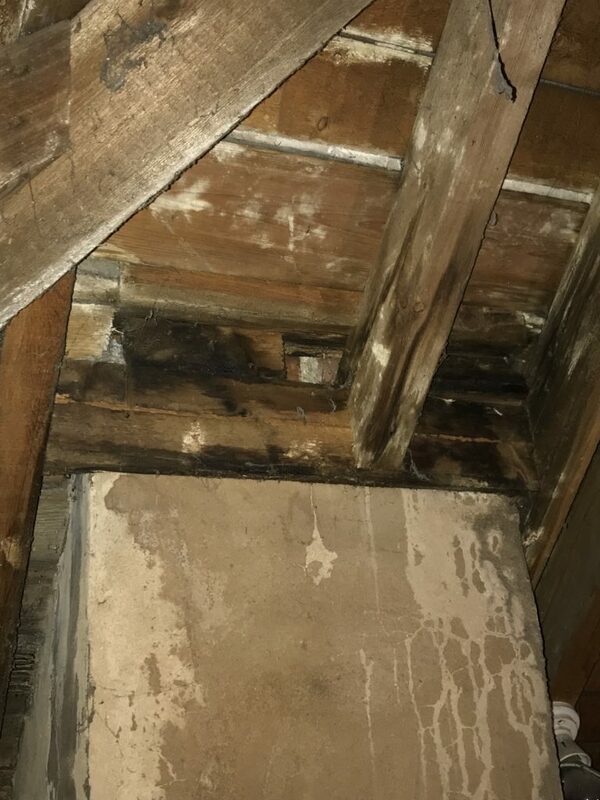 DMP reported that the property was of a reasonable condition with limited concerns only due to the age and previous maintenance that had been undertaken by the current owners. The location of the property, on the South Coast, with high levels of salt in the air, does mean that some materials have a reduced life span. The final report has been able to guide the purchaser on the challenges which are immediately and likely to occur during their ownership. The purchasers are looking to undertake substantial renovations which would increase the size of the property into the roof space and DMP were able to provide some initial advice. 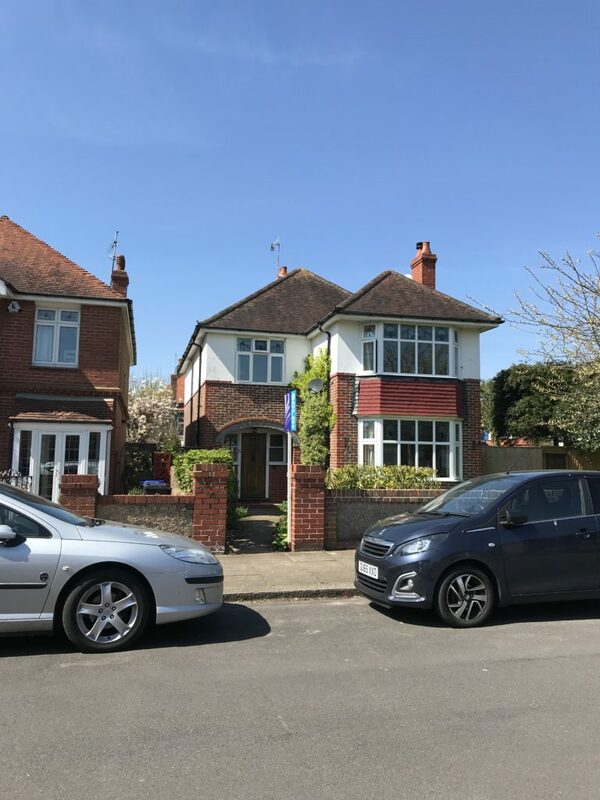 Whist on the South Coast DMP also undertook an inspection of a handsome detached house in Hove where the client is looking to convert the property into a two self-contained apartments. DMP met with the client to explain the process of the conversion and discuss factors which need to be considered. DMP as specialists in this type of work and were able to provide the client a number of solutions and ideas for them to consider, which may become important factors in the progression of the project due the planning stages.